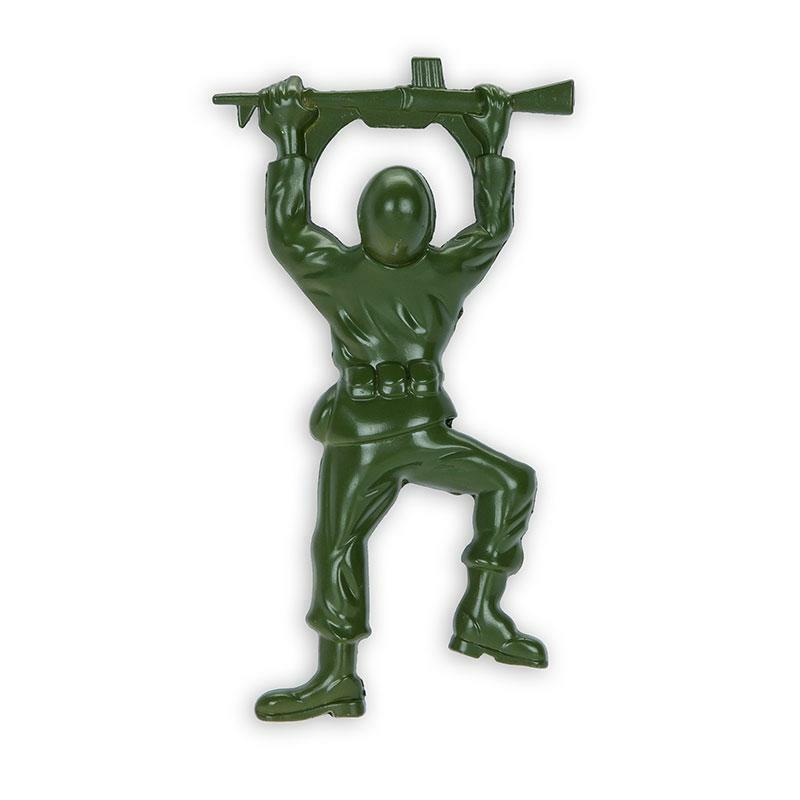 Dodge the draft. Go for a bottle instead. 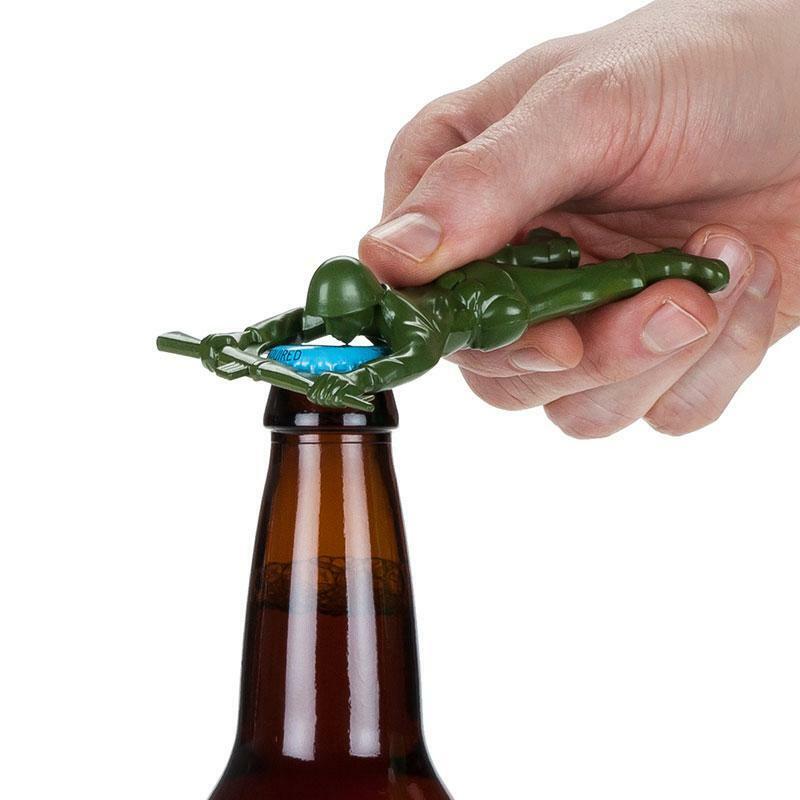 Our army-inspired bottle opener is ready to battle caps at a minute’s notice - just brace his rifle under the cap’s edge and leverage him to pop tops on the double, soldier.